…is all about design, content creation and layout. We’ll take your presentation (even if it’s only scribbled on pieces of paper!) and work with you to find the best way to present your content. This might include template design and layout, event theming and branding, image sourcing, content management to ensure clear messaging, illustration and animation. If you need us to work to a corporate template or to follow brand guidelines for an event, we can do that too. We are well practised in formatting supplied content into an existing style – saving you the frustration of trying to work out why the text doesn’t look right or why the pictures don’t line up. It’s what we’re good at! Most common platforms used: Microsoft PowerPoint, Prezi, Keynote. 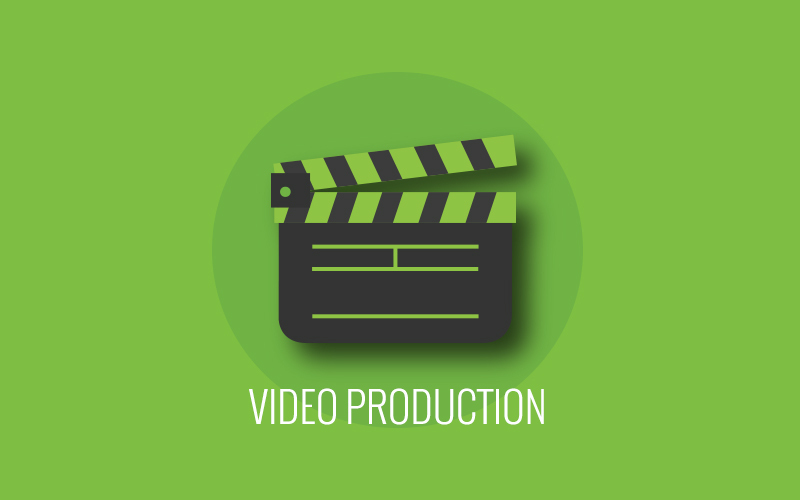 …is all about the production of quality video content to help bring to life key messages or concepts in your presentation. You name it, we can do it – videos of talking heads, mode of action videos, facilities walk arounds, montaged clips of your company’s successes over the last 12 months, the list is endless. 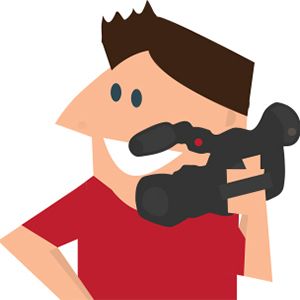 We can use existing footage and re-edit it to better fulfil your requirements or we can storyboard, film and edit a complete video production specifically for your presentation or event. Most common platforms used: Sony Vegas, Adobe Premier Pro, Final Cut Pro. 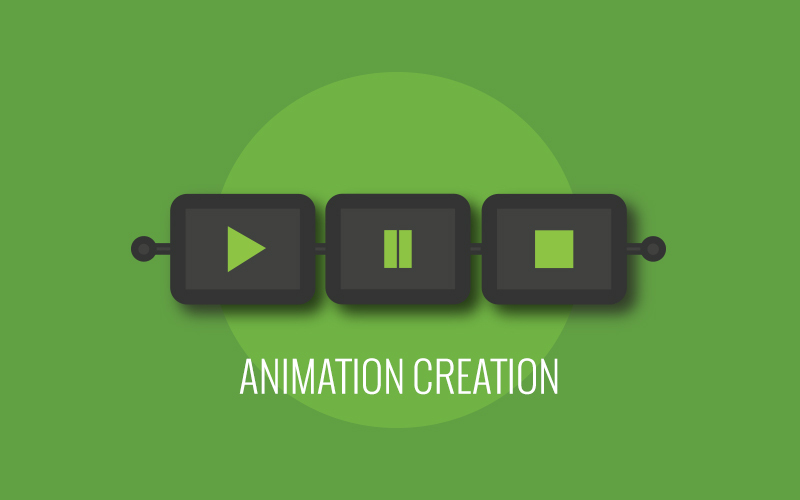 …is all about the creation of highly impactful animated sequences to enhance the overall experience for your audience. Whether you want us to create a short but octane-fuelled sequence (known as a stings) that will immediately demand the attention of your audience and signify the start of the event or you need an animation to better explain the way a first-to-market product works by breaking it down in 3D and exploring the different elements, we’ll come up with an inspiring solution. Most common platforms used: Hit Film, After Effects, Combustion. …is all about turning a floorplan into a 3D visualisation of a room or virtual environment. Working to scale, we’ll build the set and stage and add other elements such as seating, props, lighting, colour to bring to life your idea for an event – without the excessive expense of hiring a venue or illustrator. 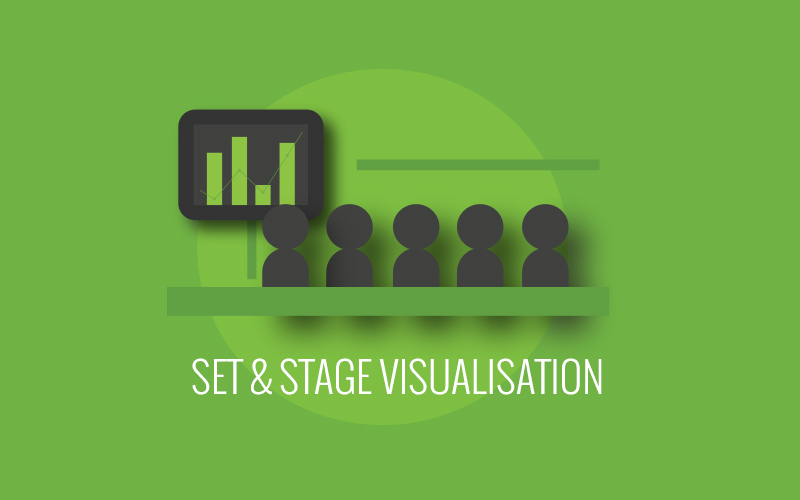 Use 3D visualisation to convince your client which venue will best suit their event or as an aid to help explain your concept for the set and stage. Seeing is believing and 3D visualisation leaves nothing to chance. Most common platforms used: Vivien, Google SketchUp, 3DS MAX. Here at Sublime we’re all about presentation – how it looks, how it makes you look and how successfully it connects your audience with your subject. Our aim is to help you deliver a presentation that looks impressive and gives you a real sense of confidence in what you’re presenting. With some 17 years’ experience of creating presentation content for live events, conferences, exhibitions, symposiums and roadshows we’ve gained a reputation for our skill in turning even the most basic presentation into something that will wow an audience and clearly convey a message. Using graphic design, 3D visualisation, video and animation production services we have an extensive set of creative tools to fully evolve your presentation into an awarding winning production. And whether we’re styling a simple 10-slide presentation for an internal meeting or client pitch or managing the design, content and messaging for a huge multi-speaker company AGM, we apply the same quality creative service and process. 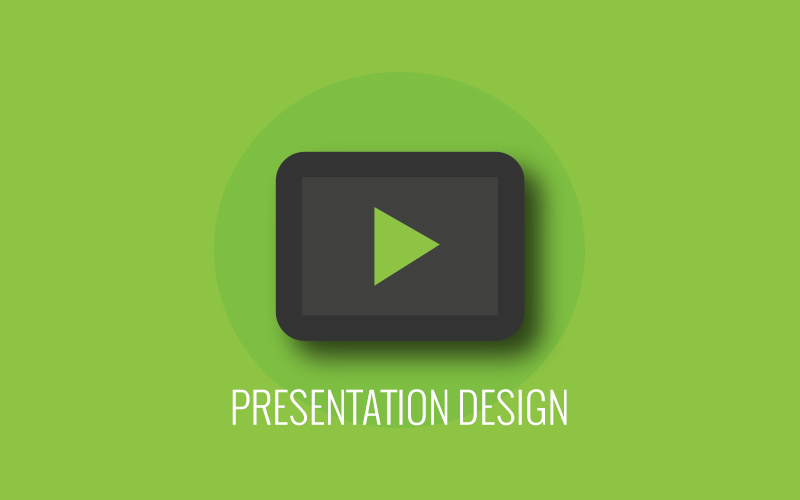 An email brief or phone conversation with one of our presentation experts is usually enough to get us started. Call us on +44 (0)8448 549 339 or email enquiries@sublimedesign.co.uk and your presentation will soon be looking great. If you prefer us to work alongside you at your offices, that’s fine by us. It means you can easily see how the content is evolving, quickly action additional slides or edit content along the way, without impacting unnecessarily on other diary commitments. Based in Surrey, we are well placed to service clients in London and the South East, but we also travel throughout the UK and internationally to fulfil projects. Equally, we can work remotely and still quickly share with you each stage of development as we complete your presentation. Technology is a wonderful thing and we love working with a wide range of software. Microsoft PowerPoint is still one of the most popular forms of delivering presentations because it’s so user friendly, but we also use Apple’s Keynote and Prezi. In fact, many of our projects are handled via a multitude of delivery platforms. At Sublime we believe in the ‘one point contact’ approach, one key person who becomes responsible for all aspects of your presentation, from concept to completion. This includes selecting the best people from our extensive pool of tried and tested freelancers, a fantastic and cost effective resource that ensures we can always put in place the right team for every project. No two presentations are ever the same, so we pick freelancers according to the services and skills they offer. For now, we’d like to introduce some of the key members of the Sublime team who ensure continuity and consistently high standards of work across every single project we work on. Prior to setting up Sublime Design, James worked in the live events industry. Starting out in a post-production facility in Soho, he honed his skills in graphic design and Avid Editing, before moving to a company specialising in Speaker Support. Here James immersed himself in presentation design for clients across a wide variety of business sectors, from Chelsea Football Club to Disney. Having developed a broad skill set in graphic design, presentation layout, compositing and editing, James moved into producing – and managing the production of – live events. Over the next few years, James worked globally, producing conferences and live events for Pharmaceutical companies such as Eli Lilly, Amgen and BMS, as well as working with clients in the telecoms and financial sectors. The wealth of knowledge and experience gained over 17 years formed the solid foundation on which Sublime was built. James’ innate understanding of how to deliver effective, creative and inspiring content for live events – combined with his relentless drive, passion and attention to detail – is consistently recognised by clients and has been integral to the growth of the company. During his student days in London, Simon’s primary interest was photography before moving into graphic design, illustration and screen printing. He ran his own business for five years, designing and printing illustrated clothing for events, businesses and individuals, before deciding to use his skills across a wider variety of formats. Today, Simon continues to take a multi-disciplinary to his work, which means he comes as an all-inclusive creative package! 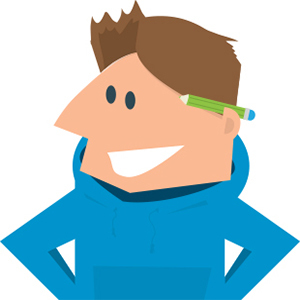 He combines his passion for design, illustration and a desire to create and supply quality stylish graphic design to the live events industry – we count ourselves lucky to have him on the team. Jane brings to Sublime many valuable qualities gained through an altogether different route. Qualifying as a teacher after finishing art college, Jane spent many years perfecting her project management skills through lesson planning and the development of effective and creative methods of teaching her students. She also spent several years working for one of the country’s leading comedian booking companies, where she was responsible for managing multiple acts, arranging their diaries and the logistics of their bookings. 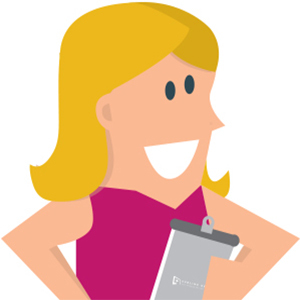 Very much the linchpin of Sublime, Jane is responsible for a whole host of administrative duties, drawing on her experience of managing projects, people and budgets. With many years of experience and in-depth knowledge of the entire production process Marc brings a wide range of skills to Sublime and knows how to minimise potential problems. His drive and enthusiasm for each and every project is reflected in high quality production values, and he consistently strikes a perfect balance between creativity and productivity. As part of the Sublime team, Marc’s capabilities mean we deliver quality film and animations to budget and on time – every time. 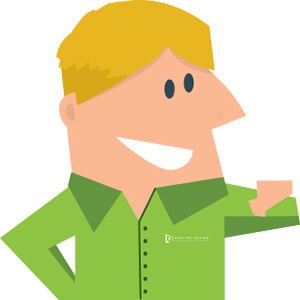 A short brief or phone conversation with one of our presentation experts is usually enough to get things started. So please fill in the form below and soon your presentation will be looking great. To help prevent automated spam, please answer the following question. Using only numbers, how many hours are in one day? Registered Office Address: The Granary Hones Yard, 1 Waverley Lane, Farnham, Surrey, GU9 8BB, United Kingdon.